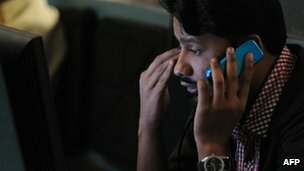 Pakistan – Just stop acting like total idiots. 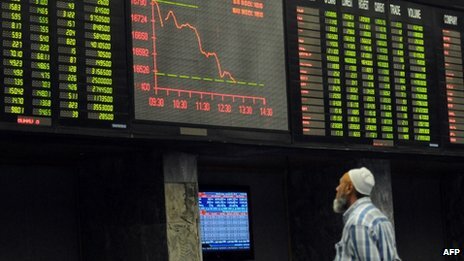 Is Pakistan’s economy facing potential collapse? Bruce Stokes is the director of global economic attitudes at the Pew Research Centre. I read this article on the BBC today, shortly after reading about the possible collapse of Egypt into chaos and the wanton destruction of Timbuktu’s ancient treasures, and the question that came to me was , “why are these people acting like total idiots?” It appears like a broad swathe of Pakistani society just seems intent on creating chaos without any regard to the Pakistani people. 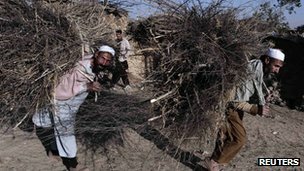 From corrupt politicians, through religious extremists to double-dealing intelligence officers, a general state of anarchy appears to be rising inexorably, while external powers, whether it be in the form of US drone strikes, Saudi covert financing, Chinese arms sales or Indian sabre rattling merely adds petrol to the flames. This is not something that is inherent in being an Islamic society – both Turkey and Malaysia have proved that – so what is it? Whatever it is, it cannot be good in a country with nuclear weapons, massive population growth and many serious environmental issues. It appears that there is always a desire to blame others (America, India, Britain, whoever) and little willingness to look in the mirror.